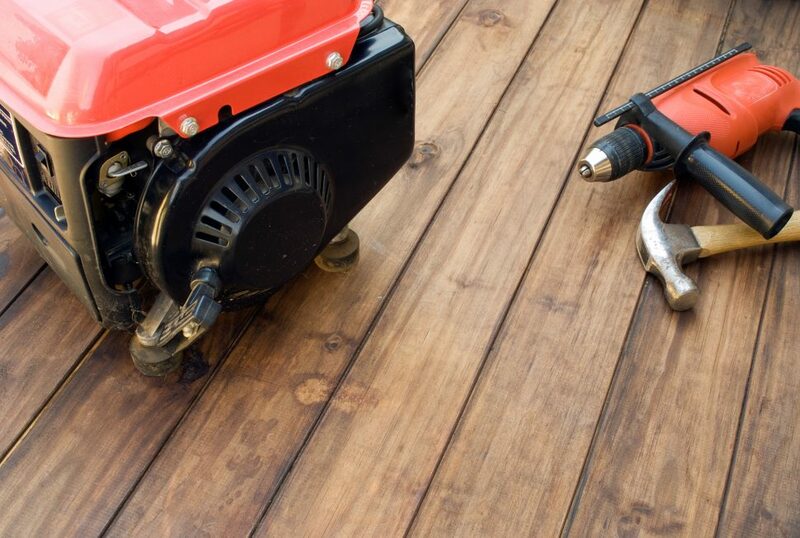 Are you in need of a generator repair or service at your Long Island home or business? Search no more! At NY Electric Company, we understand the importance of getting your generator up and running quickly. Our technicians are factory trained and certified to work on all types of generators: stationary, home standby, portable, mobile, commercial, and diesel generators. New York Electric Company is a factory direct dealer with: Generac Generator, Kohler Generator, Briggs and Stratton Generator, Onan Cummins Generator systems, and CAT. 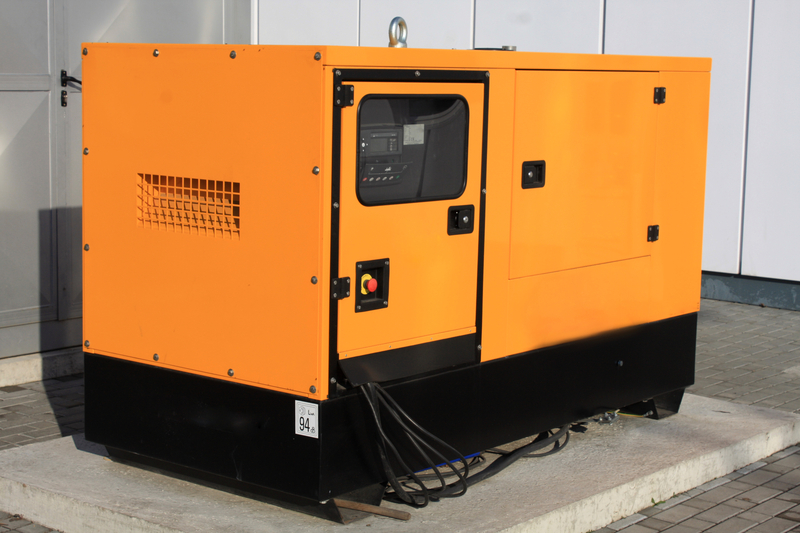 We stock a wide range of parts at our service center to service all of your generator needs. Did you know by having a preventive maintenance plan or service plan you can save hundreds of dollars in repairs? We service all of New York, Manhattan, Brooklyn, Queens, Bronx, Nassau, Suffolk, Long Island, N.Y.